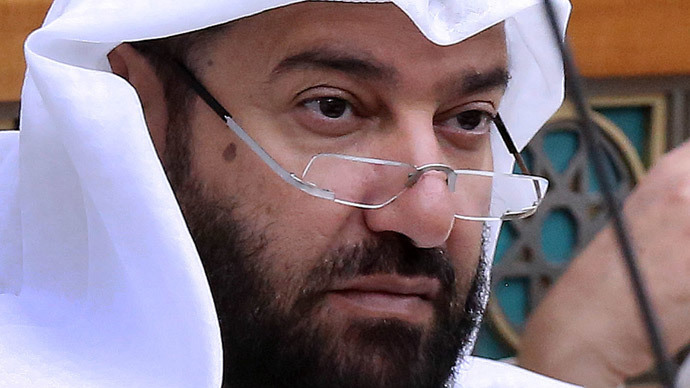 Kuwait’s oil minister has confirmed plans to hike hydrocarbon production to 4 million barrels per day, by 2020, almost 40 percent more than the current level. The announcement comes ahead of the awaited OPEC meeting this Friday. “We have discovered new reserves... that contain both oil and gas. This will support Kuwait’s plans to increase its production levels to a stable level of 4 million barrels per day by 2020,” Oil Minister Ali al-Omair said during an OPEC seminar Thursday. Kuwait’s April production was 2.86 million barrels per day, according to the latest OPEC report. The minister said it was important to optimize the cooperation with foreign partners, including energy exporters, stressing that the country needs significant investment. The Organization of Petroleum Exporting Countries (OPEC) is widely expected to maintain its production target of 30 million barrels a day at its June 5 meeting in Vienna, opting to maintain market share rather than cut production to boost prices. Crude oil prices have fallen to about half of their June 2014 peak, when Brent crude was trading at $115 per barrel. OPEC’s decision not to reduce output in November sent prices temporarily below $50 per barrel. In Friday morning trading, Brent crude was at $61.65 per barrel and WTI was down at $57.51.